Are you worried about Easter chocolate overload? Are you dreading the sugar-induced melt downs, sticky messes and really just can’t believe that there is yet another commercially-driven chocolate & candy-focused holiday right as you find yourself clearing away all the Valentine’s wrappers?! Us too! Don’t even get us going on the Christmas candy coming out right on the heals of the Halloween decorations! 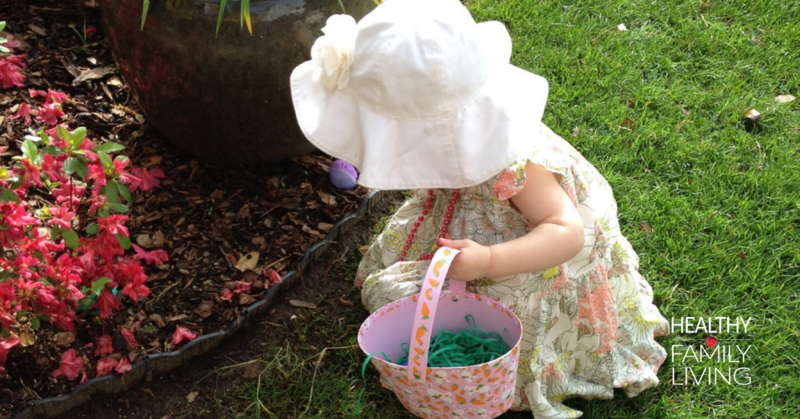 When it comes to a pile of waxy Easter chocolate roughly the the size of their child, some parents are saying ENOUGH! 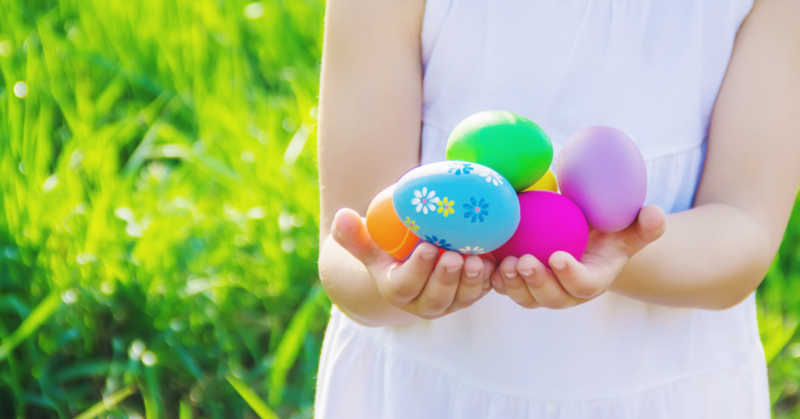 We have put together a list of fantastic non-candy options to fill those little plastic eggs, plus some healthier treat ideas. 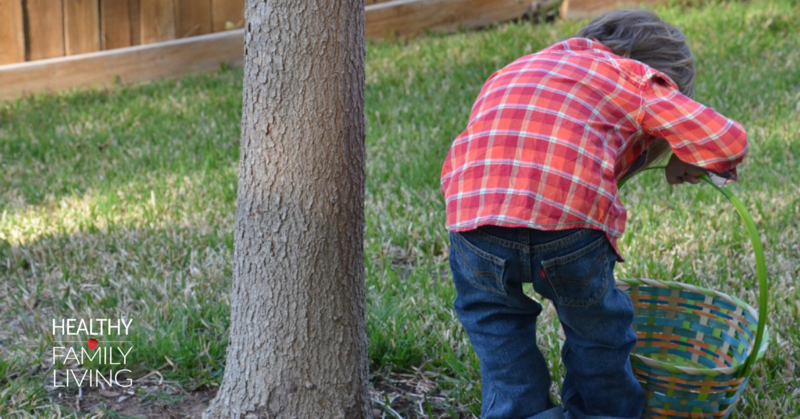 All the Easter egg hunting fun without the sugar overload! 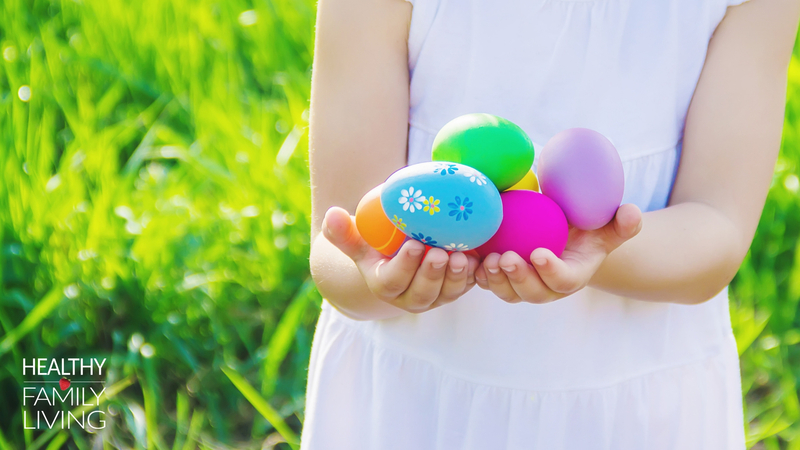 If you are looking for Easter Egg Hunts across Metro Vancouver you will find a full list by neighbourhood HERE. We hope that these ideas will help reduce the sugar load of the Easter weekend without taking away any of the fun and excitement. If you have any more ideas, please tell us in the comments below.